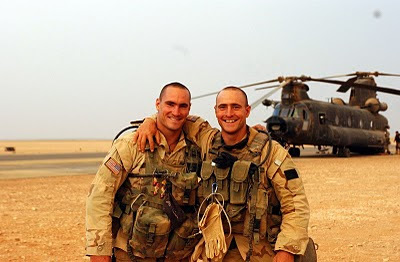 The more I have learned about Pat Tillman, the more interesting he becomes as a human being. Honestly, the actual person he was is far more compelling than the larger than life persona that the Bush Administration, media and mass public perception have created. Sadly, it was creation perpetuated by those three groups that continues to endure not the image of a modest individual who was not afraid to voice his opinion on things... Whether it was the inherent crappiness that was the Arizona Cardinals in the early two-thousands or even his feelings on the Iraq War. This documentary follows the course of Pat Tillman's life from the time that he left football and enlisted into the United States Army ultimately becoming a Ranger. Of course, the focus of this film was to examine the cause of his death which had initially as an ambush but later was revealed as a "friendly fire" incident. After his death, the story of Tillman the person and the soldier were built up to mythic proportions by the government. This ran contrary to his wishes of being treated like any other soldier in the military. The Tillman Story is a great documentary that provides an insight into Tillman that has not been covered by the media. I guess intelligence and modesty does not sell but creating a mythical character to sell a war does. Overall, it was interesting to see the story of Pat Tillman from the perspective of his family. You cannot help but feel for the Tillman family because they seem to be such a really close knit family. Furthermore, I cannot imagine what they have felt by there loss or how that sorrow was compacted by the cover-up surrounding his death. Amir Bar-Lev does an admirable job of getting this emotional point across to the audience. After watching this documentary, I kind of felt bad about my indifference towards the whole mishegas surrounding both his passing and the subsequent cover-up of his death. As I mentioned in the beginning of this review, he was a thoroughly interesting person moreso than his heroic counterpart. He was an intelligent and altogether modest individual who joined the military because it was the right thing to do. He was a man of conviction to the point that when offered the opportunity to be discharged honorably early, he decided to finish out his enlistment... A decision that might have saved his life. I highly recommend this film to anyone who wants to examine the conception of heroism and how it relates to shaping public opinion regarding a complex subject as war. It really did a great job of breaking down the myth that has become Pat Tillman and revealing that the man the behind said myth was the far greater man. 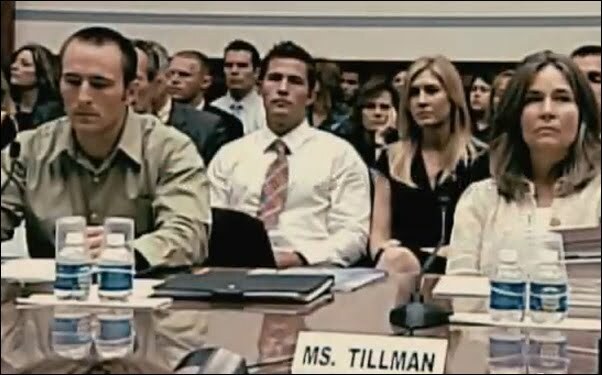 What the Bush Administration and the Army did to the Tillman family was downright despicable (and heartless considering their loss) and the fact that they used this myth to deceive an entire nation is evil. 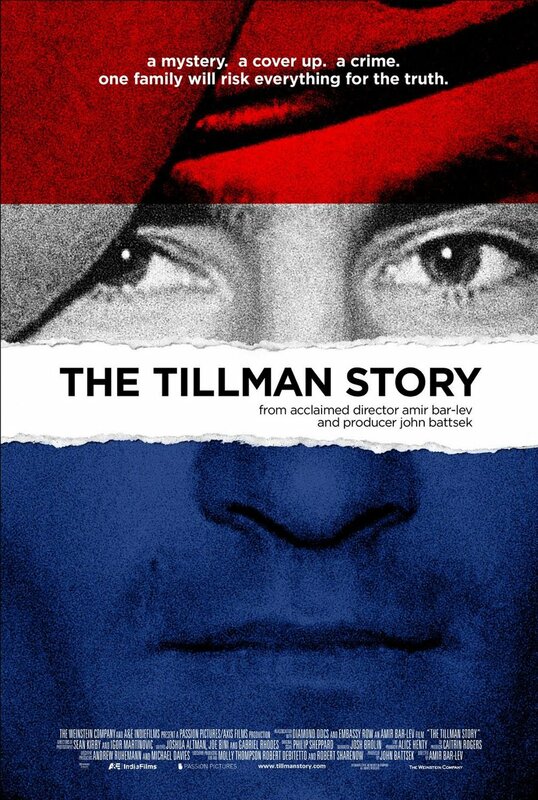 Thankfully, the testimony of the Tillman's and this documentary exist to counter the account of the government.